Getting the emergency cash you need is more convenient than ever at your local Missouri Title Loans, Inc. We have the Warrensburg title loans and installment loans in the Kansas City area that could put up to $15,000 in same-day cash in your pocket in as little as 30 minutes, even if you have bad credit! Get started now by filling out our easy online request form and answer your phone when a representative calls you right back to begin the simple approval process. They will confirm your information, answer any questions you have, and explain the simple required items you will need when visiting a store location. 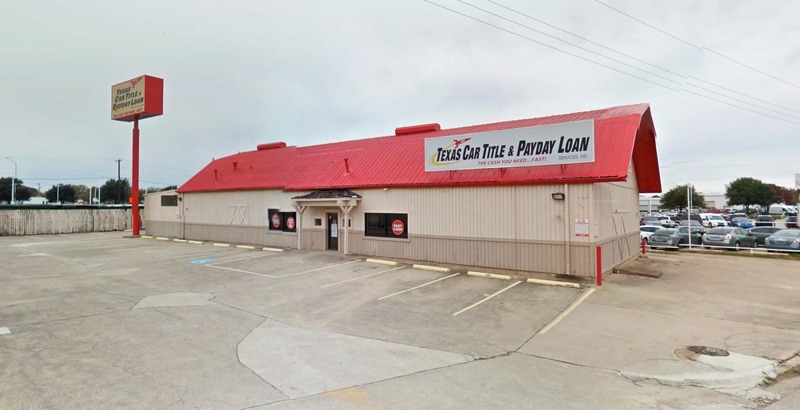 All around the Kansas City area, people from cities like Holden, Odessa and Garden City are choosing Missouri Title Loans, Inc. for their emergency borrowing needs. All you need to get cash amounts up to $15,000 today is a valid driver's license or state-issued photo ID, your vehicle for inspection and its lien-free title or pink slip. Getting the fast cash you need won't keep you from getting where you need to be, because you keep and drive your vehicle while repaying your loan. By using our convenient online e-payment options you never have to waste time in traffic or stand in line to make your payments ever again. Ready to get the extra money you need? 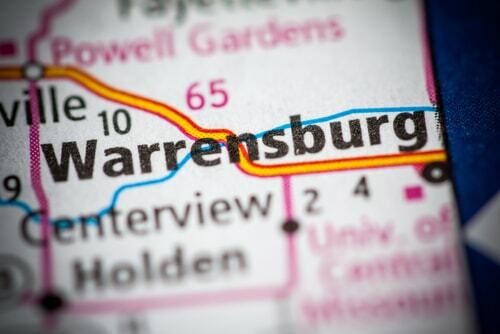 Get started now - the cash you need is waiting at your local Missouri Title Loans, Inc.
Why Choose Us for Your Warrensburg Title Loan?